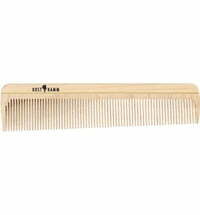 For the gentle hair care of our little ones. 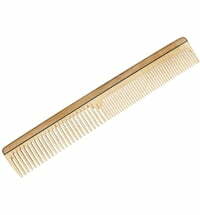 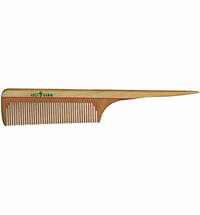 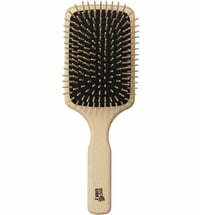 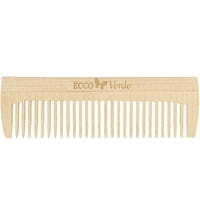 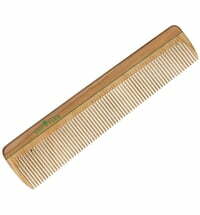 This baby comb is specially suitable for removing dust, nits, cradle cap, etc. 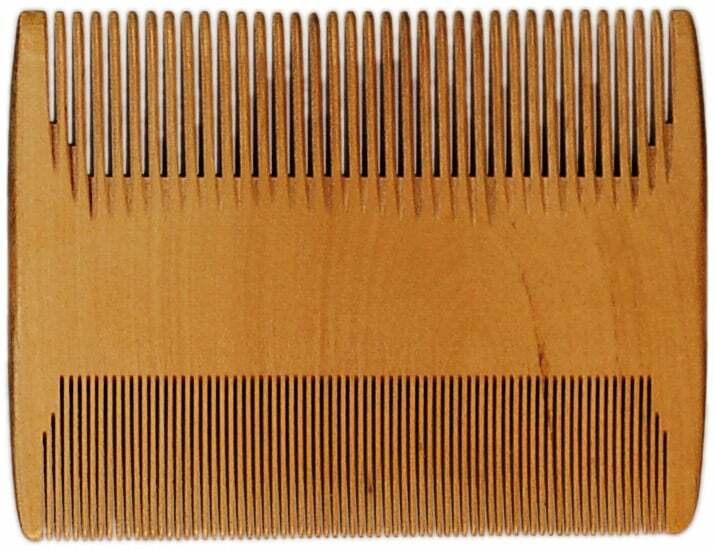 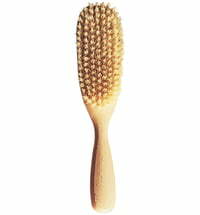 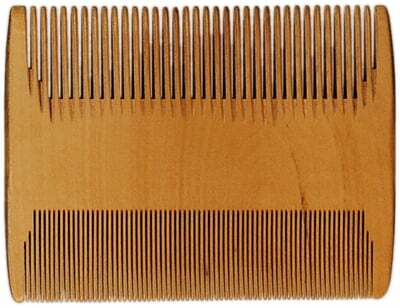 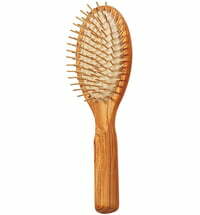 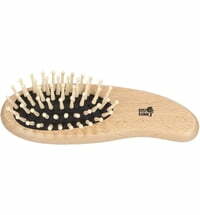 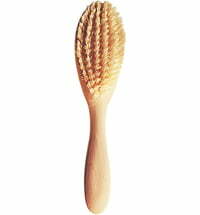 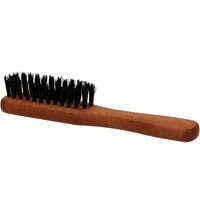 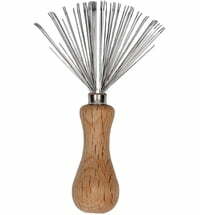 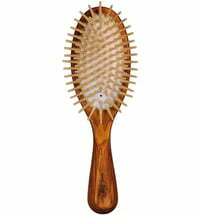 How should you clean wooden combs.